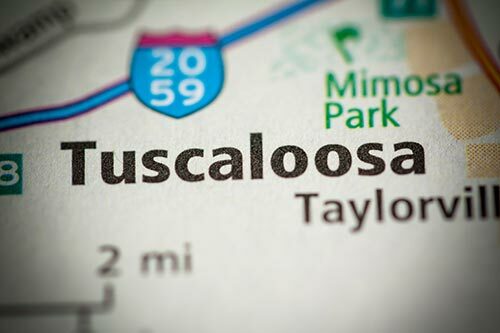 Between the University of Alabama and the many manufacturing firms scattered throughout the city, Tuscaloosa is one of the Yellowhammer State's most vibrant economies. Local workers and entrepreneurs take advantage of the latest technologies and business practices, attracting talent and trade from across the United States. 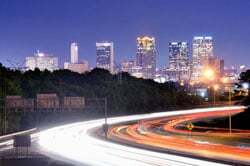 Hot Shot Trucking keeps this trade flowing smoothly, allowing the city to reach its full potential. 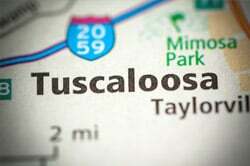 As a manufacturing center that also houses a major university, Tuscaloosa presents a challenge for shippers. 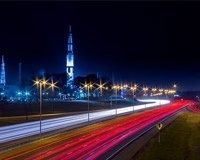 Manufacturing firms rely on regular deliveries of a wide range of production goods, including raw materials, parts from other factories, and capital equipment. Carriers must thus regularly take to the road. Because of the university, however, shipping vehicles have to compete with commuting students and professors, raising the risk of congestion. Tuscaloosa’s trucking companies must struggle to complete their shipments quickly enough that they don’t become an obstacle to university traffic. Hot Shot Trucking has long faced and overcome this struggle. 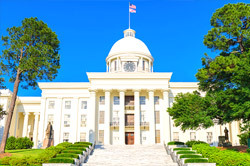 Operating in both Tuscaloosa proper and the nearby towns of Northport, Eutaw, Centreville, Marion, Demopolis, and Aliceville, we have developed a savvy strategy to keep breakdowns, congestion, and delays to a minimum. Dedicated Vehicles - Hot Shot Trucking reserves a truck for each customer rather than forcing multiple customers to share. Not only does this speed up the delivery process, but it makes it more predictable by removing opportunities for delays. It also allows us to load specialized storage equipment more easily. Driver Teamwork - Along with assigning one truck per customer, we assign two drivers per truck for distant journeys. This means that our drivers can switch between resting and operating the vehicle, and thus drive through the night without risking fatigue. Maintenance Work - Our Hot Shot truck maintenance specialists strive to keep our vehicles operating at full capacity in all conditions. Through regular inspections, they identify damaged and obsolete parts early and make the requisite repairs and upgrades. This has a myriad of benefits for our trucks, ranging from lower greenhouse gas emissions to shorter deliveries to safer shipments to more affordable prices. 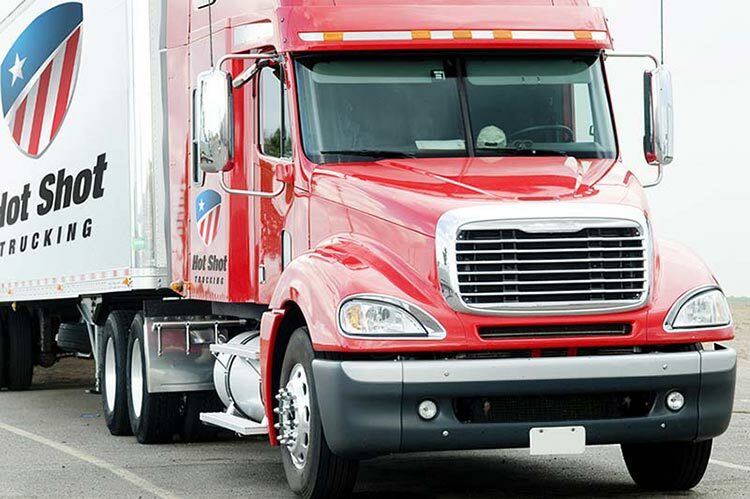 Devoted Communication - Hot Shot Trucking offers updates and answers to questions at every stage of the delivery process. We are happy to take new instructions whenever you give them, and will provide you with a free quote before you place an order. Attention to Size - The Hot Shot delivery fleet contains a selection of sprinter vans, straight trucks, and tractor trailers. We choose your vehicle based on the size of your order, thus eliminating redundant space and associated price increases. 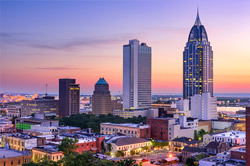 Hot Shot Trucking has vehicles and coverage in almost every major American and Canadian city. This means that we always have a vehicle close to your loading point, and can pick up your order within two hours of your making it. It also allows us to dispatch secondary vehicles and personnel if anything goes wrong, keeping delays to a minimum. 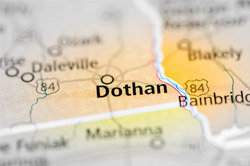 For more information on our services in the Tuscaloosa area, visit our website or call (800) 713-1000 today.